Background golden sand movement. Golden dust with stars on black background. Motion abstract waves particles. Seamless loop. 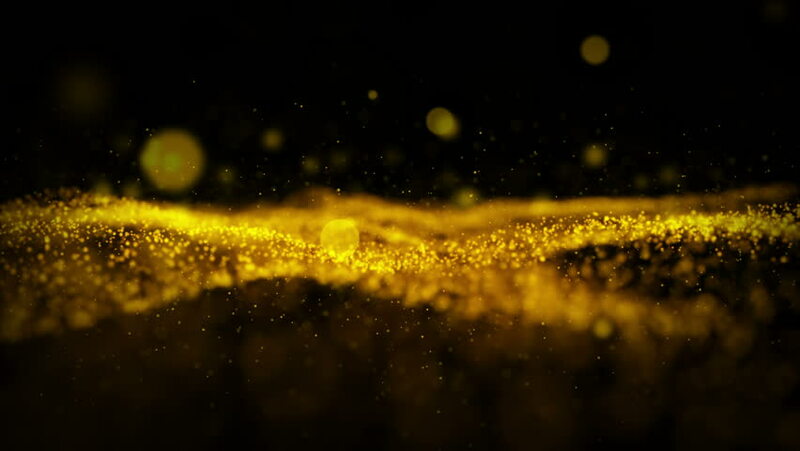 4k00:204k Abstract rendered Particles gold glitter on black background.